Barbie: A Perfect pasko - Kelly doll (ice skating?). 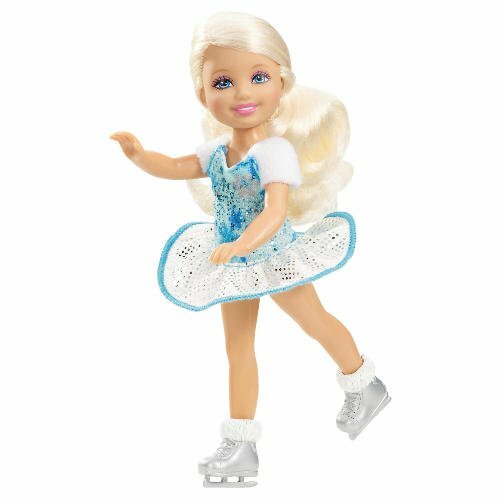 It's supposed to be Stacie as an ice skating doll not Kelly/Chelsea. Mattel are crazy.... Wallpaper and background images in the Barbie pelikula club tagged: barbie a perfect christmas kelly chelsea doll. This Barbie pelikula photo might contain neonate, newborn, newborn infant, and newborn baby. They're weird. She looks like Stacie.